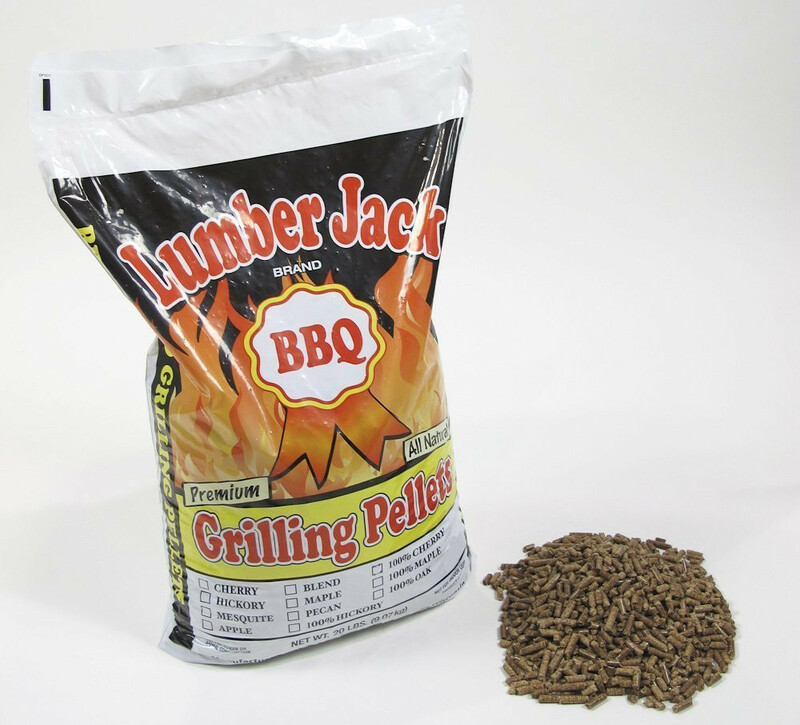 Lumberjack pellets are simply the best on the market. They use purpose cut whole trees, not sawmill or factory scraps, no additives, oils or preservatives. 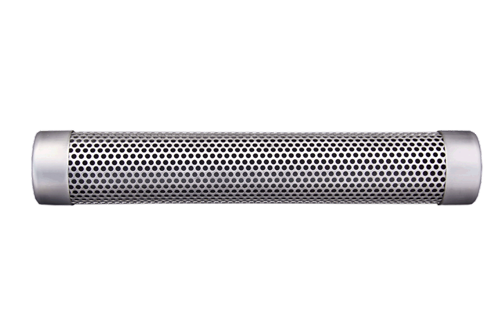 “THE ACTUAL TREE BBQ PELLET” Easiest way to explain it! Go into the woods and smell a tree. 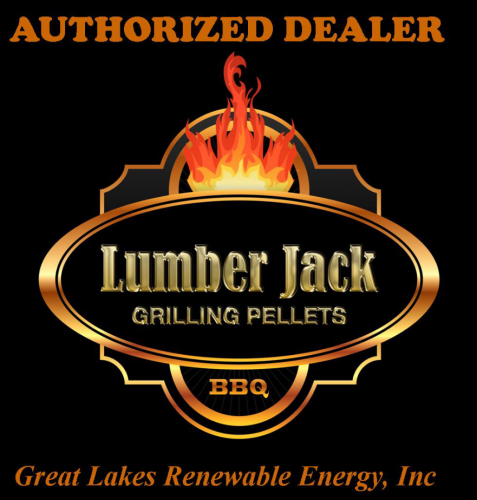 Go to your nearest lumber store and smell their wood then you see why you need our pellets. Lumber Jack BBQ pellets are real wood with nothing added to enhance the smell or by-products from a furniture factory. 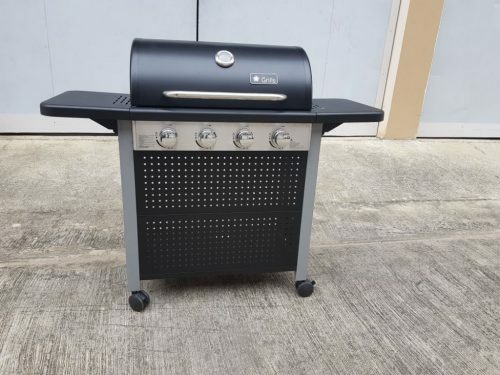 Professional pit masters don’t remove the bark when smoking their meats why would you?